While there have been so many changes in Google’s search algorithm in almost two decades, one thing is consistent: Google is aiming to deliver more personalizations for the searchers, and hyper-localization is a huge part of that mission. One of the key changes in this regards, is the inclusion of Google Maps results for local-related search queries. Pair this with the fact that more and more people are now using their mobile devices to make a search, a huge part of them using “near me” search queries to find local businesses near their location. So, especially for businesses targeting the local audience, optimizing for local search is a must. 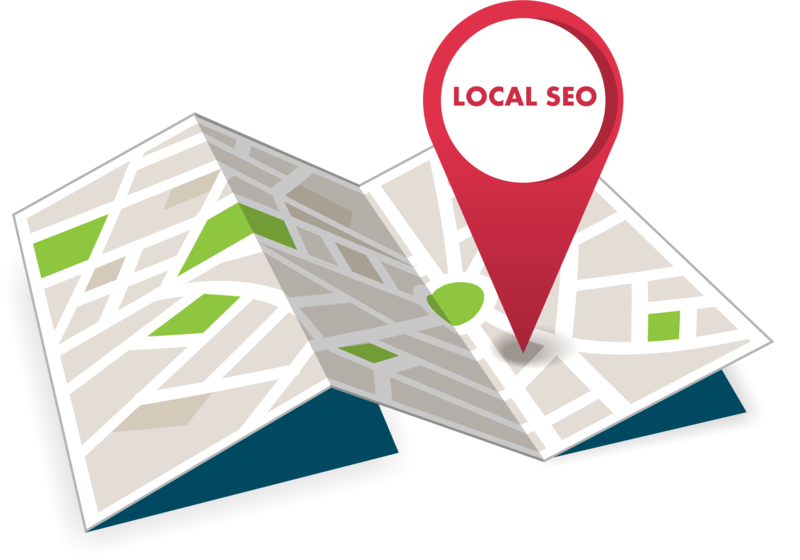 Local SEO, however, can be quite complex, requiring both on-site and off-site efforts to work together. So, here we will present you with our checklist for local SEO optimization, so that you can start a systematic effort to optimize your site and business listing(s). Let us begin by discussing the most important ranking factors affecting local search, especially for Google Maps results. 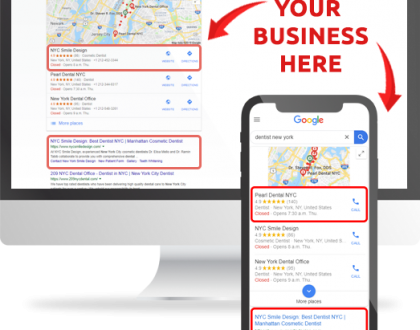 Location: specifically, how close is your business’s location(that is registered on your Google My Business listing) to the searcher’s location. If for example, two buinesses have similar optimizations on other factors, the one closer to the searcher will rank higher. Reviews: the quantity of positive reviews on Google Maps, as well as on third-party platforms (indirectly). Website Optimizations: especially, domain authority. However, this factor is not as prominent as in organic SEO, as citations and your Google My Business listing’s optimizations will matter more. Things like internal linking structure, anchor texts usage, backlinks, and technical factors (loading speed, mobile-responsiveness) belong in this category. Local Citations: any mention of your business’s NAP on the internet. The keys here are quantity and quantity. You’d want to have as many citations as you can, but you have to maintain consistency of information. Keywords Usage: natural inclusion of keywords on business names, descriptions, and so on can be beneficial, keep in mind that Google frequently checks for over-optimization. If you can include a keyword in your business/domain name, this is a great long-term strategy. Category: in this case, how you use the “category” within your Google My Business listing. Choose a proper category that represents what your business does. You can also use sub-categories to further optimize your listing and attract a wider audience. Nowadays, Google prioritizes on recommending mobile-friendly sites on their search results. Also, a slow page load speed can lead to a high bounce rate, which can affect your ranking. Use Google’s mobile-friendly test tool to assess your site’s current state. You can also check manually by opening your site on at least several mobile devices. If you use forms, don’t include too many fields. Make sure your it is easy to type in these fields. Make sure all buttons (especially CTAs) are easily clickable on a mobile device. If your site is WordPress-based, you can change your theme into a mobile-responsive one. You might want to check out this guide on how to improve your site’s speed. Improving website navigation, which can translate to people spending more time on your site. 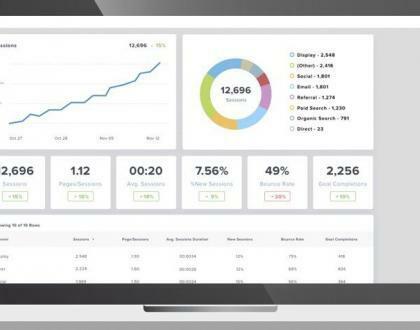 This can bring various other benefits from conversions to ranking improvements (by improving your site’s dwell time). Distributes page authority throughout the site, meaning, more pages will have better chances to get ranked. Improving your site’s architecture, so Google can easily index your site. This can lead to a huge benefit for ranking purposes. Your Google My Business listing is the core aspect if you are aiming for a higher Google Maps ranking. The more optimized your GMB listing is, the more relevant Google will perceive your business. Claim your GMB listing. Fairly obvious, you can click here to get started. Verify your listing. Unverified GMB listing can be locked out from several useful features (i.e., Google Posts), and obviously Google will prefer verified listings to rank higher. You can check here on how you can verify your GMB listing. However, generally Google will send a postcard containing a verification PIN to your physical business address. (So, make sure to use a valid address). If you have multiple locations, remember to claim one listing for each. Pay extra attention to your NAP (Name, Address, Phone Number), make sure to use a complete and up-to-date physical address. Make sure the NAP information matches the one displayed on your site, as well as any other online listings of your business. Consistency is very important here. If your business has a service-area (i.e., if your business deliver the products to your customers), specify that information (you can specify your service area in miles). This way, Google will not display your business address but will inform your prospects about your service area. It is better to use local phone number instead of nation-wide or regional number. Avoid using tracking numbers or toll-free numbers. Enter the URL of your site accurately. If you have multiple business locations, you can create specific pages for each location, and link each GMB listing to the specific page for that location. Choose a primary category that represents your business. You can also choose subcategories to attract a wider audience. Add photos. Google will track your photos’ location metadata, so it is better to use photos taken in your premise, or at least, nearby. You can also upload videos of up to 30-seconds long to engage your audience. Make sure to include accurate business hours. You can customize this information by adding business hours for the holidays and weekends. Use attributes to highlight unique features provided by your business, for example, if you are offering an outdoor area or unisex toilet. Content is everything for SEO, and we must first understand that “local content” is not only about stuffing your content with city or location names. Instead, the main goal is how you can attract more local audience to these pages. “restaurant in New York”). However, let’s face it, everyone is doing this, so this type of content will rarely bring you a boost in rankings, just a mandatory practice. Create different content pieces if you have multiple locations. The content of each should be absolutely unique. Use local customer testimonials for each specific location. If you can get local celebrities, elected officials or other prominent figures to talk about your brand, even better. Make sure to use keywords naturally. Your aim is to have a comprehensive, valuable content for human readers. Above, we have discussed that you should create different pages for each location, if you have multiple locations. Embedding a Google Maps location on each of these pages will be a huge plus, not only for Google Maps ranking, but so that customers can have an easier time in finding your business. Embedding a Google Maps location is a fairly easy process, and you can check out Google’s guide on this topic here. Make sure it’s easy to find. You can experiment with different placements and track their performances. Again, it’s important to always maintain consistency with your NAP information anywhere it’s listed. If, for example, you just changed your business address, you’ll have to update all of your listings, starting with your site. 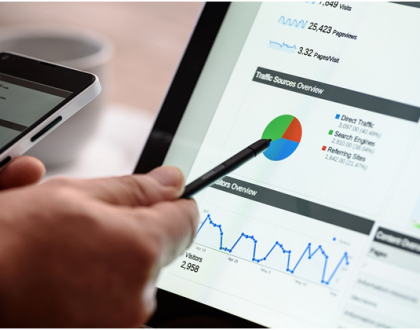 There are two types of descriptions we will discuss here: the description section on your Google My Business listing, and meta descriptions on your website. Focus on attracting and engaging human readers. So, use the local keywords sparingly and naturally. The title tag is what will be displayed by Google in the search results page when someone searches for your keywords. In the past, we can get away with including exact-match keywords in the title tags to get ranked quickly and effectively. However, nowadays Google is very concerned with over-optimizations, and it is better to use semantically-related keywords instead. For example, if your target keyword is “best steakhouse in Toronto”, you can use “where to find the best steak in Toronto” or similar phrases. Keep your titles below 60 characters. This way, your title will be displayed correctly on the SERP. Write unique titles for each page. You should especially focus on location-specific pages. The main goal when optimizing title tags is to ensure both Google and your searchers can know exactly what the page is about. So, make sure it’s clear, concise, and comprehensive. Use similar approaches as title tags when optimizing the heading tags of each page. Include semantically-related keywords, preferably on the front of the heading. Use H2 and H3 headings as necessary. You can also optimize H2 and H3 for keywords, but it’s not the main priority. Again, focus on making these headings informative for your human readers. Structured data markup, or schema markup, is in essence, adding attributes and properties (the markups) on your site so Google (and other search engines) can understand your site better. One of the main benefits of implementing structured data markups on your site is that your site will be eligible for rich results. Although rich results won’t directly benefit local SEO, it will benefit your overall search marketing efforts in general. In local SEO, you can use structured data to help Google index your site (and the specific location pages) better, which can affect your ranking in the long run. You might want to check out this guide on how you can implement structured data markup for local SEO. As discussed above, the number of online reviews is one of the most important ranking signals if you want to improve your Google Maps ranking. Besides, we all know that most people nowadays read online reviews before deciding on any purchase, with 97% of shoppers surveyed said that reviews influenced their buying decisions. In short, you’d definitely want to get more positive reviews, or else you are missing out on huge opportunities. Ask. Sometimes all it takes is to ask a particular customer for a review. You can ask in person when they visited your business, over an email, or other approaches. The key here is timing. For example, ask for a review when a customer has just made a repeat purchase. Incentives. You can offer incentives to encourage your customers. For example, you can offer discounts or even free products in exchange for this review. The key here is the incentive itself: give too little and you might not get any interest, give too much and it might hurt your profitability (and lower the quality of customers and reviews). Respond to existing reviews. People are more likely to leave reviews on businesses that frequently respond to previous reviews (including and especially the negative ones). Make sure to respond quickly and politely, and avoid offering false promises. You should focus on getting more reviews not only on your Google Maps listing, but also on other review sites (major and minor ones). Develop a system where you can encourage more people to leave reviews based on the three approaches above. Google My Business is technically an online directory, and also the most important one in regards to local SEO. Last but not least, there are a lot of local online directories according to your niche and location. You can use this list for directories by city (if you are in the US), and this list for citations based on category. If you have multiple locations, you will need to build citations for each of them, each with their own NAP information. Maintain consistency of NAP at all costs, including details like zip codes and abbreviations. If you used 5-digit zip codes on one listing, do so on other ones. If you use St. instead of street, use it consistently. If you don’t have control over a listing or another, contact the webmaster to fix inaccurate information. Again, maintain consistency. Generally, avoid using PO Box addresses. Use a valid physical address where your business is located. Backlinks won’t directly affect your Google Maps ranking, but will affect organic search rankings and traffic. If you have more traffic to your site, this can actually help with Google Maps ranking. 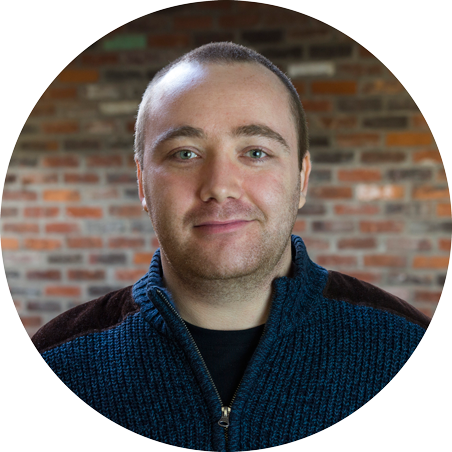 In link building, we shouldn’t aim at solely quantity, as the quality of backlinks is more important. Also, for local SEO, if you can get backlinks from authoritative sites in your target location, including famous local celebrities, etc., it’s going to be a huge plus point. Guest posting can be a great way to get more backlinks when done properly. Reach out to local sites and blogs, build relationships, and pitch your topic ideas. Attend local events and connect with other businesses, you can give each other backlinks or guest posts. Join local trade and commerce associations, this can be a good opportunity to build relationships. Build relationships with local press, submit press releases and ask them to cover your business. In short, the key in link building is to actually relate with other businesses, local sites, and social media profiles.